Find the right doctor for my needs. Learn about the proper treatments for me. 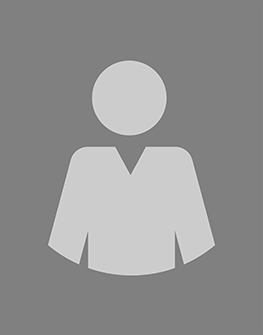 Find hospital or office near me. Get information to prepare for my visit. You have access to the most advanced cancer care right here in New Jersey. Through our partnership with the world-renowned MD Anderson Cancer Center, our patients have access to the most advanced treatment plans and groundbreaking clinical trials. You want top medical experts for all of your health care needs. 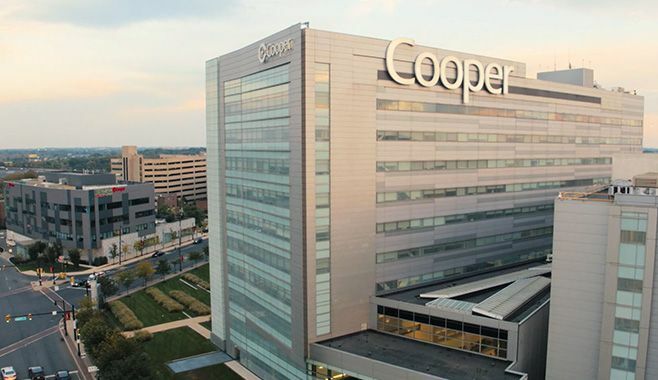 You can count on Cooper, the leading academic health care system in South Jersey affiliated with Cooper Medical School of Rowan University, and its more than 630 physicians practicing in more than 70 specialties for high quality care. Access Cooper’s physicians at more than 100 convenient outpatient offices and four Urgent Care Centers across South Jersey. Cooper’s trauma experts save lives. Cooper University Hospital is southern New Jersey’s only Level 1 Trauma Center, and its Children’s Regional Hospital is the only Level II Pediatric Trauma Center in the Delaware Valley. Your health care is important. Cooper’s experts are here for you. Find the care that you need when you need it at our 100+ conveniently located offices. With locations throughout South Jersey and on the Main Line, we’re close to you for primary care, specialty care, and urgent care. From the Schuylkill to the Shore, and everywhere in between, you can count on Cooper for all of your family’s health needs. Take back control! If you're trying to decide if weight-loss surgery is right for you, we can help. Controversies in Orthopaedic Trauma: Dare to Debate?